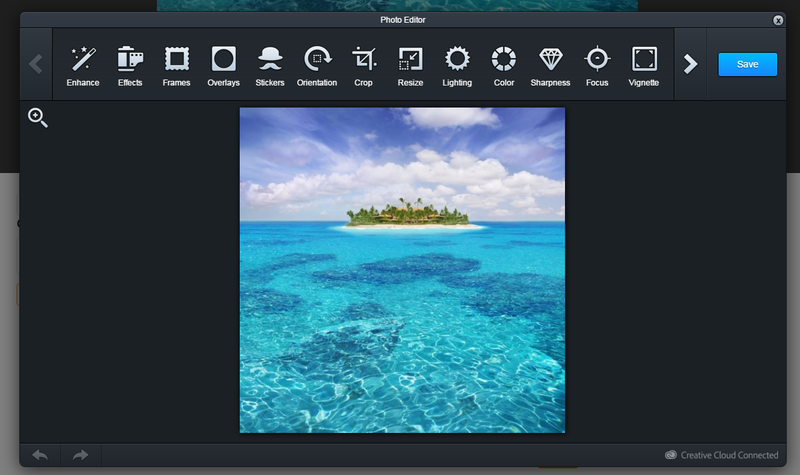 Aviary is a photo editing tool that will let your site members edit their photos with many available tools and options including funny stickers, contrast and saturation adjustments, and so on. 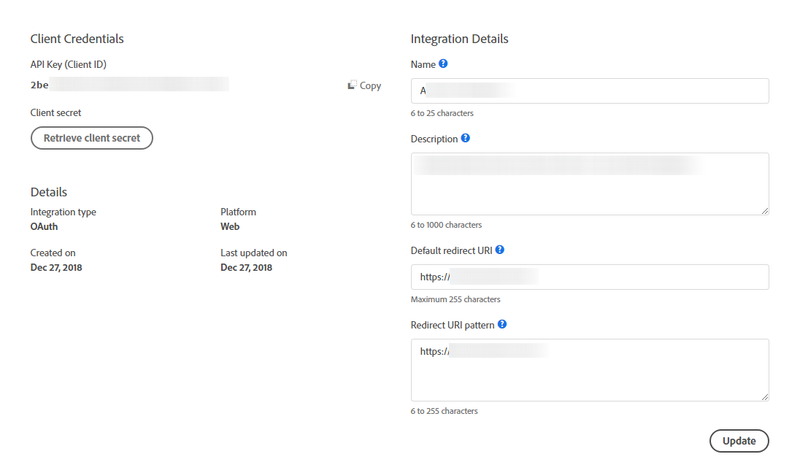 Please note that since its acquisition by Adobe, Aviary has disabled signups and you may need to create a (paid) account at Adobe Creative Cloud. 1. To activate the feature, you will require to create an app within Aviary and get an API key for this app. 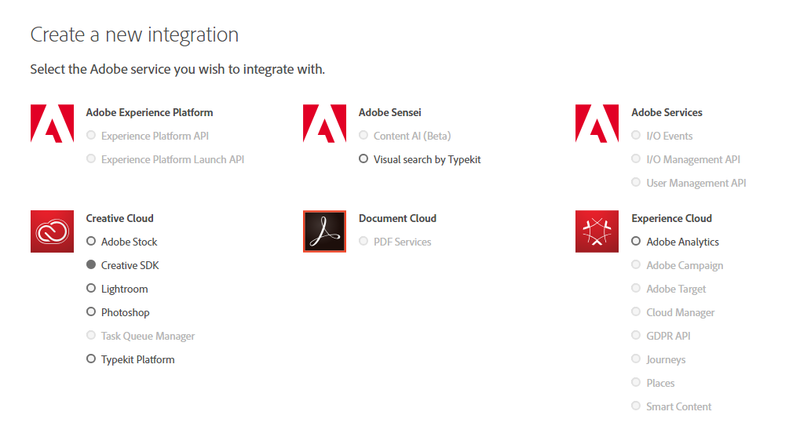 You will need either an existing account at Aviary or one at Adobe Creative Cloud to be able to create new apps.